Ladibugs offers a full line of prevention products for daily use. Ladibugs Conditioner is made with the highest quality ingredients. The result is a sulfate-free conditioner with detangling properties that is great for daily use. 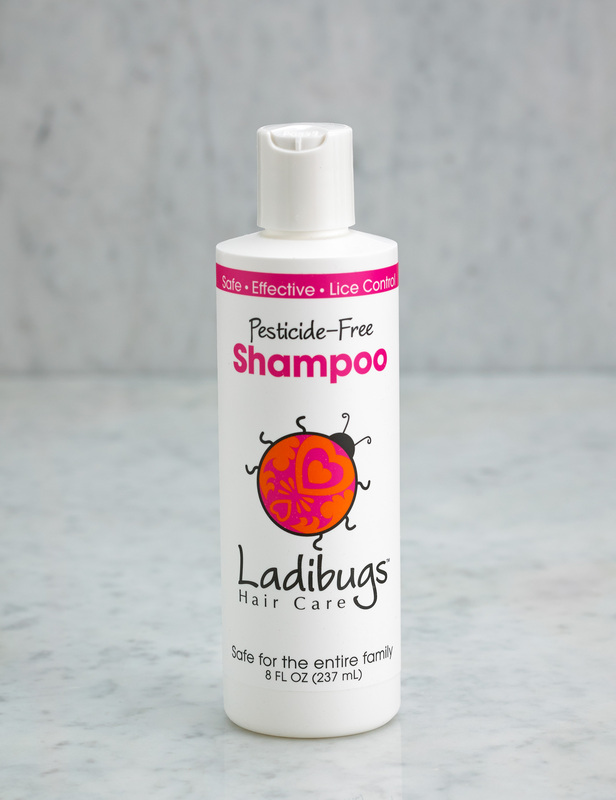 When used daily with Ladibugs Shampoo, Ladibugs Conditioner can help defend your hair from a head lice infestation. 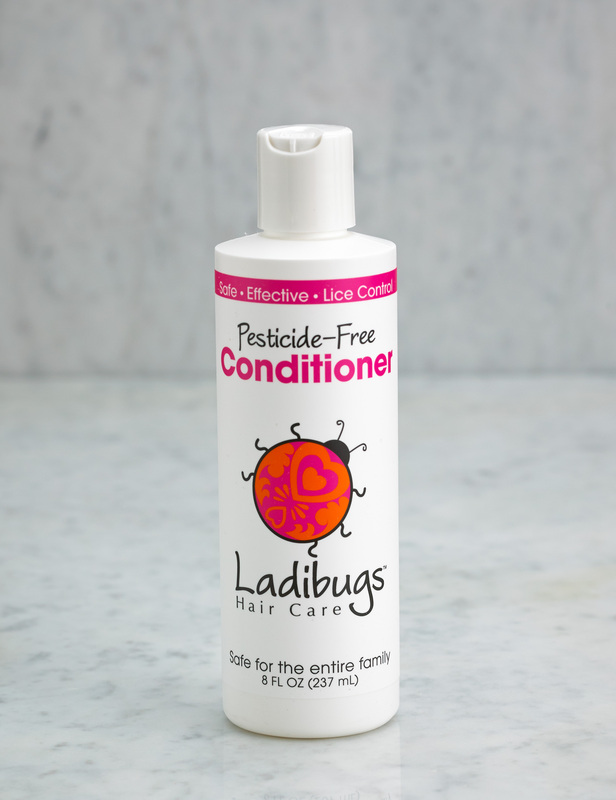 Ladibugs Conditioner is made with essential oils that lice find offensive. High quality ingredients allow Ladibugs Conditioner to detangle the hair and leave a smooth and silky luster. Ladibugs Conditioner is perfect for children and adults with sensitive scalps. Ladibugs Mint Detangling Spray can be used daily to detangle and condition the hair. It is formulated with the highest quality ingredients, making this a superior product for both its conditioning properties as well as a quality head lice deterrent. We also offer a full line of lice elimination products.